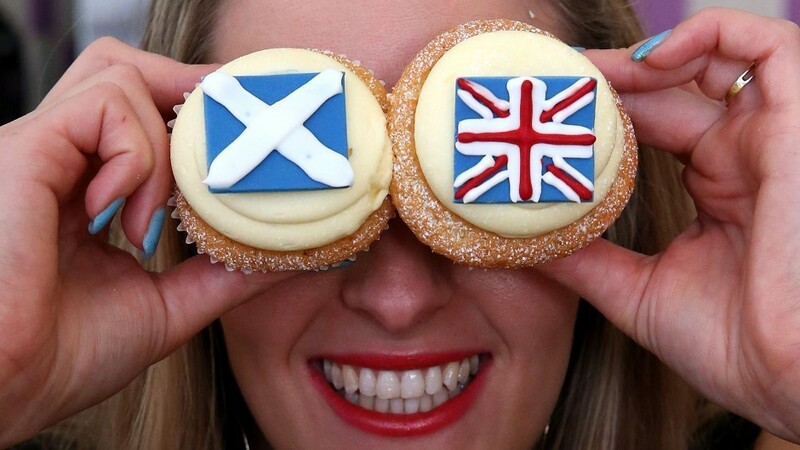 Voters will be asked "Should Scotland be an independent country" on September 18. An island clan chief has been accused of “verging on intimidation” after warning his staff of the negative impact of a Yes vote. Hugh MacLeod, chief of the Clan MacLeod, reportedly wrote to 50 employees on the Dunvegan estate on Skye to say that nationalism was “inherently divisive, intolerant, xenophobic, vitriolic and destructive”. He claimed that if Scotland had been independent during the 2008 financial crash, the crises in Iceland, Ireland and Greece would “look like an episode of Balamory” in comparison. Condemning the “great deception of the SNP”, he branded the independence prospectus as “a vision of a land of milk and honey funded by unlimited oil”. The chief’s father, the late John MacLeod of MacLeod, famously sought to sell the Black Cuillin mountains to raise £10million to refurbish the crumbling family seat, Dunvegan Castle. Dave Thompson, SNP MSP for Skye, Lochaber and Badenoch, said: “Everybody is entitled to their own opinion in relation to the independence referendum, but I don’t believe any employer should be exerting any pressure on employees under any circumstance. Rory MacNeil, of Barra, the chief of the Clan MacNeil, announced last month that he would vote Yes.